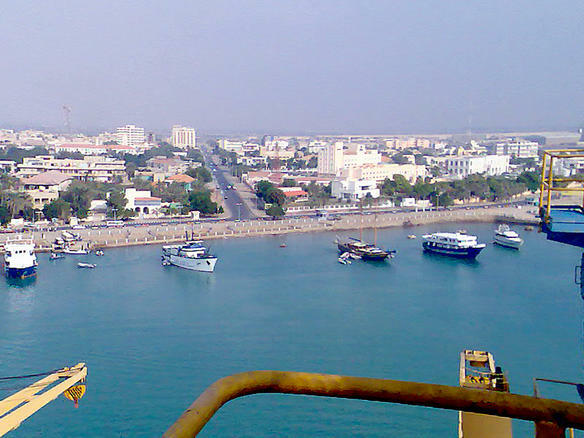 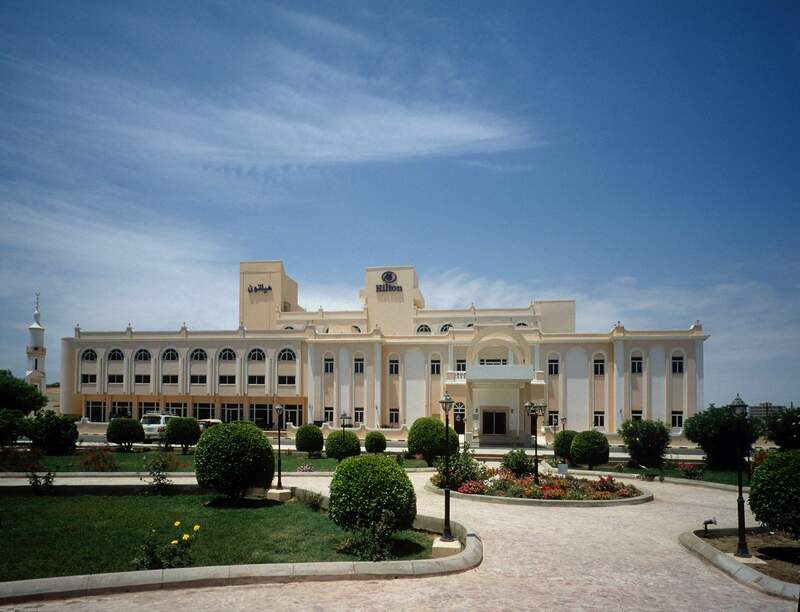 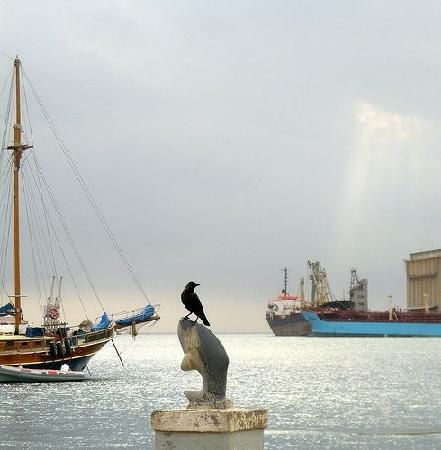 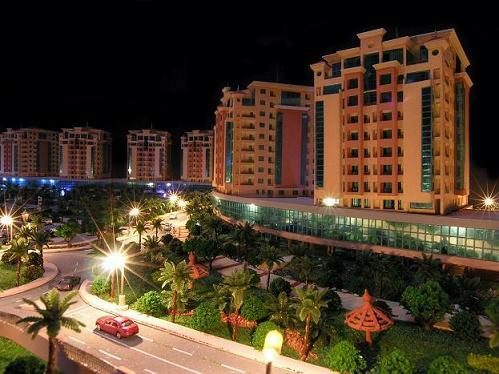 Port Sudan is city of Sudan (Red Sea State). 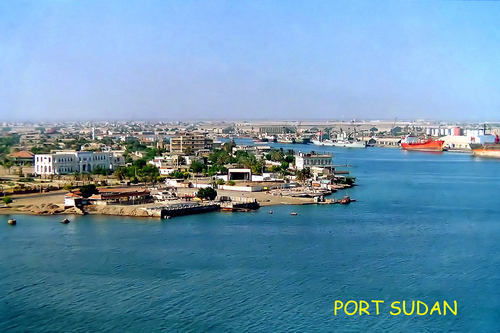 The population of Port Sudan: 489,725 people. 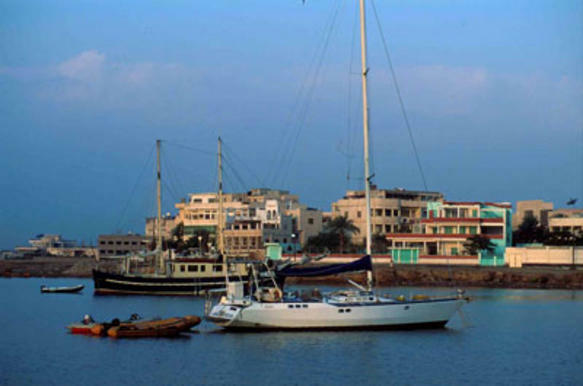 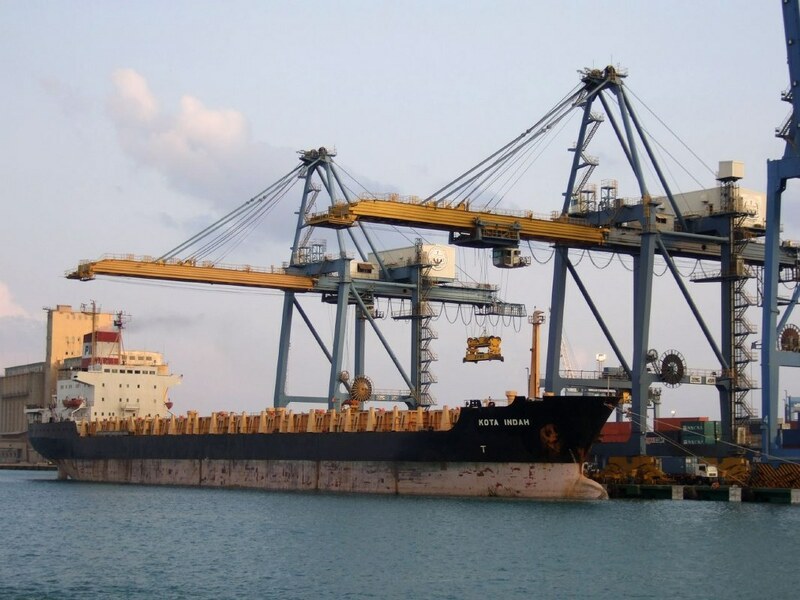 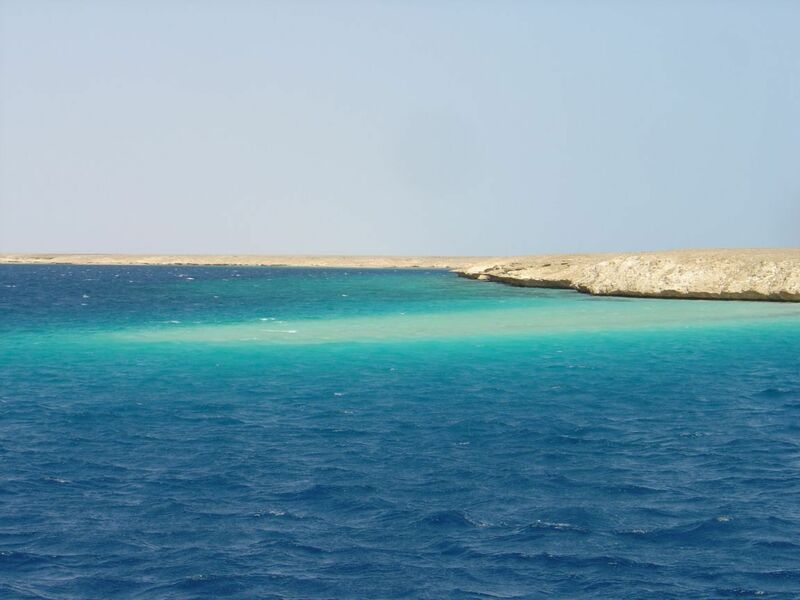 Geographic coordinates of Port Sudan: 19.61583 x 37.21639.